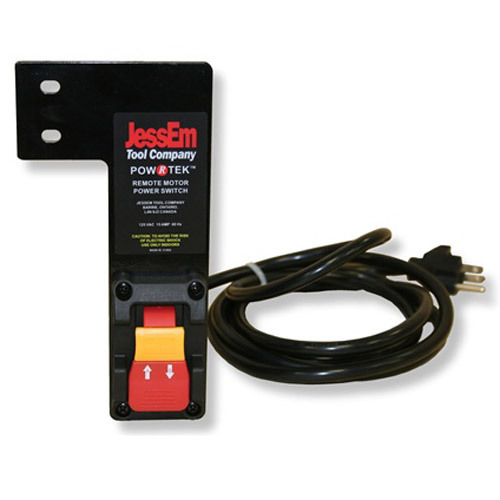 JessEm Tool Company invented the first Rout-R-Lift and is a leader in router table technology. 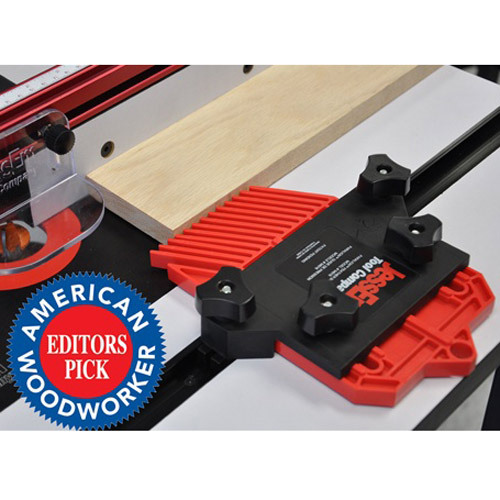 In 2009, JessEm's Rout-R-Lift was credited as one of the top 25 innovations in Woodworking over the past 25 years. 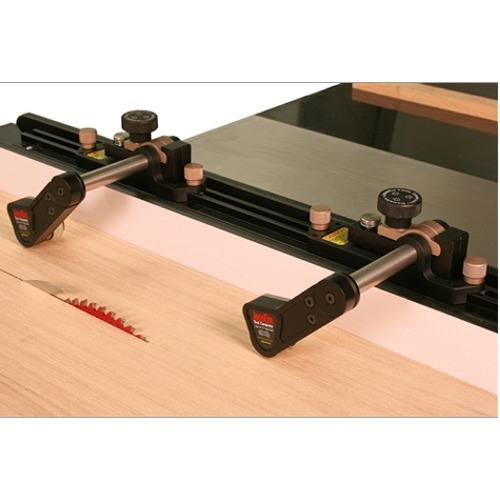 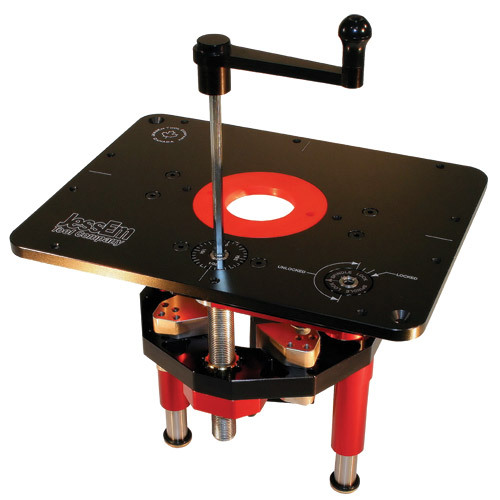 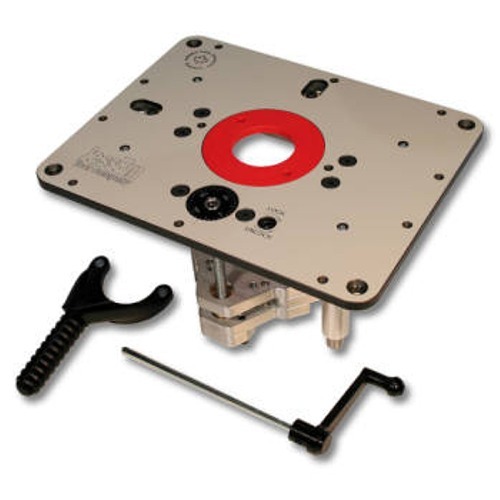 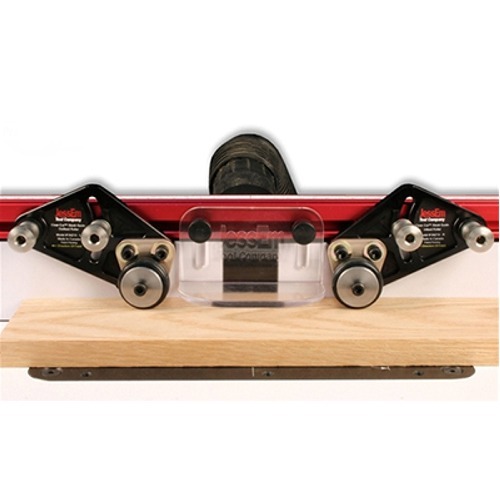 From the Rout-R-Lift spawned an entire new line of router related accessories that include router tables, router fences, bench top router tables, featherboards, joinery accessories and much more for the woodworking enthusiast.